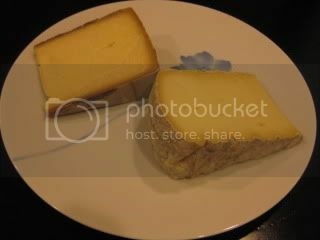 I brought home a lot of cheeses from Switzerland. These artisan unpasteurized cheeses were quite unbelievable. 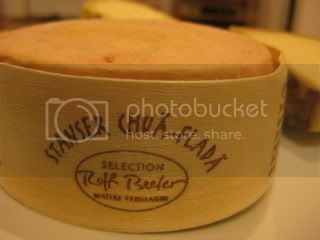 Among what I brought back, my favorite kind was Stanser Chua Flada, by a fromager called, Rolf Beeler. 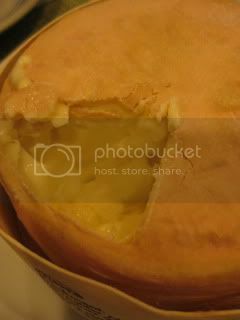 It's a Vacherin-style cheese with full-body robust flavor. 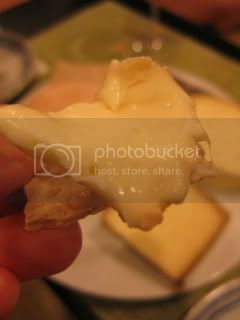 The initial aroma is quite barnyardy, but once you scoop the inside, the flavor has a rich sweetness with earthy (grassy) nuance. It was so special. 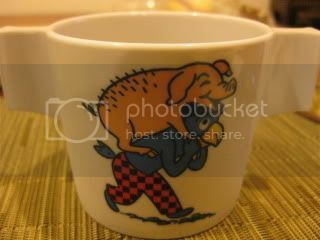 Also from Switzerland, I took home this plastic cup with a almost bizarre-looking character called, Globi. He is like a blue parrot with arms and legs. I learned Globi is like Swiss Mickey Mouse and it's been loved by Swiss kids (and adults) for generations. I was so intrigued by the look of Globi, so I had to buy this cup although it was extremely over-priced (almost US$10!). 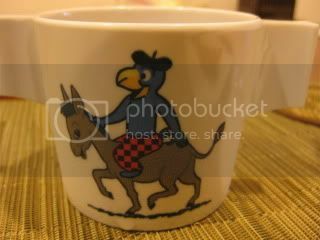 Now, I drink my morning kefir from this Golbi cup every day. The other night, I had dinner with friends at Cooks County. This is a new restaurant by Claudio & Adria of Barbrix, which is one of my favorite hangouts in LA! 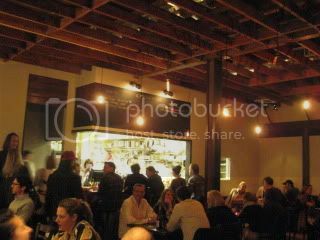 The restaurant was so packed and lively. There were even people waiting outside of the building. The place has the very nice vibe. They do market-fresh Californian cuisine. The menu is updated daily and there is also a long list of local farms & ranches from whom they get the ingredients from on the menu. 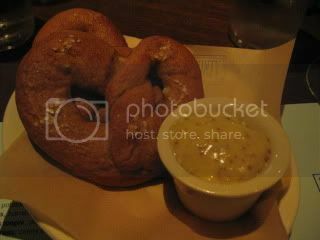 Spretzel with mustard dipping sauce. Chicken liver crostini with pickled persimmons. 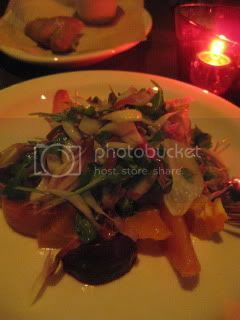 Roasted beets with tangerines, endive & sunchokes. 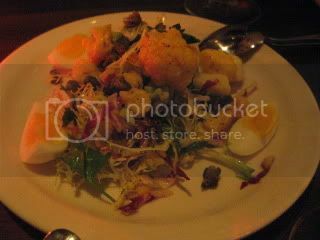 Cauliflower with potatoes, mustard, hard cooked egg & fried capers. 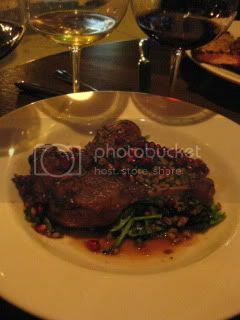 My friend had Braised California duck with toasted farro, pea tendrils & pomegranate. 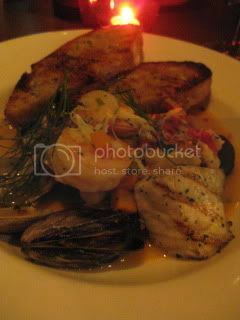 I had Pacific seafood soup: grilled bass, Dungeness crab, mussels, clams, white shrimp & romesco. 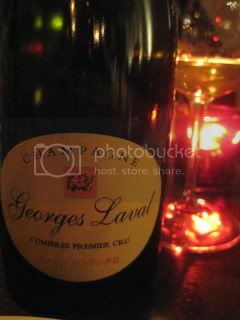 We opened some nice wines...Georges Laval, Champagne, Cumieres Premier Cru Brut Nature. From Valee de la Marne. Georges Laval has been a biologique producer since 1971. 50% Chardonnay, 25% each PN & PM. No dosage. 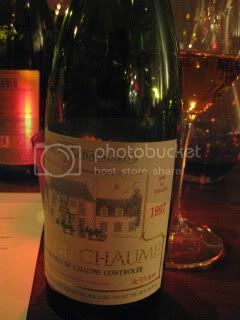 The wine had the very natural feel and outstanding palate. Elegant mousse, floral, mineral, and brioche. 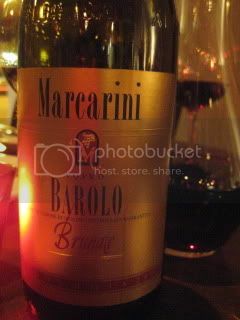 We also had 2007 Marcarini, Barolo, Brunate, and 1997 Domaine des Baumard, Quarts de Chaume. 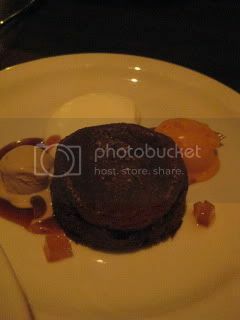 Desserts: Sicilian chocolate cake, and Persimmon brioche. The food was really tasty and well-prepared (and the prices were so reasonable). And, both the service and ambience were spot-on. This restaurant made me feel how lucky I am to live in LA. Freshest ingredients and layers and layers of wonderful flavors. I am so happy Cooks County is there now. Another nice evening at Aburiya Toranoko in Little Tokyo. 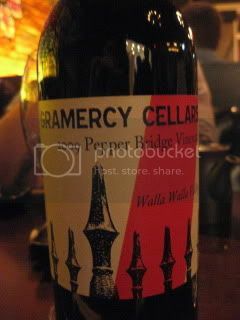 The wine pairing of the night was their beef tongue stew in red miso wine sauce with 2009 Gramercy Cellars, Pepper Bridge Vineyard (Walla Walla, WA). 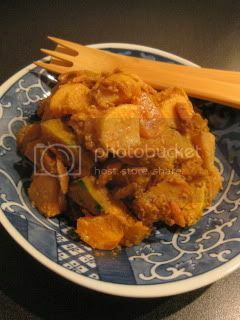 The stew was so tasty with the very tender meat with the deep-flavored sauce. 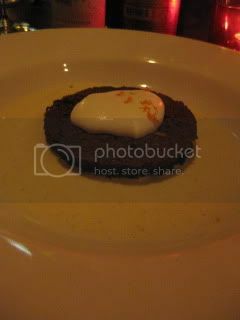 And the wine (73% Merlot, 25% CS, 2% PV) synched with this dish so nicely. 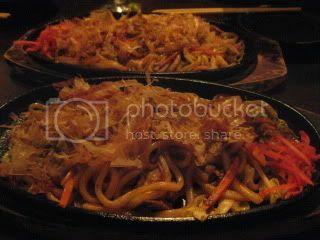 After so many dishes, for "shime", we enjoyed rustic pork belly yaki udon (stir-fry udon noodles). Oishi~. 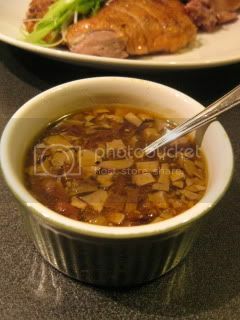 Every time I make a roasted duck, Jason begs me to make duck stock with the remaining carcasses and make duck broth ramen. So I did again...with another twist this time! First, with the entire remaining carcasses from previous night's roasted duck, I combined it with some green onion (green part only), a couple of garlic cloves, some sliced ginger, some black peppercorns, 3L liquid (water + 1C sake). 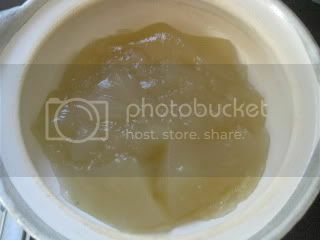 The stock was low-simmered for 8 hours until the liquid was reduced down to less than 1L and it was strained. The aroma was superb. 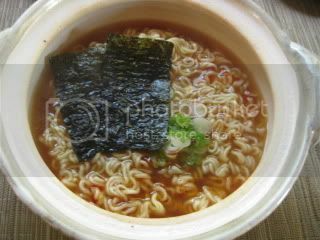 As a secret ingredient for this ramen dish, I made smoked soy sauce with my donabe smoker, "Ibushi Gin". 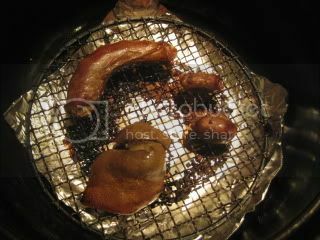 With this donabe smoker, you can make such easy smoking at home. Cleaning is very easy, too. 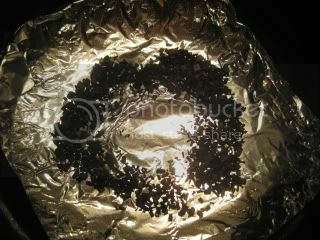 After smoking donabe, I just needed to remove the foil in the bottom with already charred smoke chips after use. Donabe-smoked soy sauce is so aromatic and just wonderful. 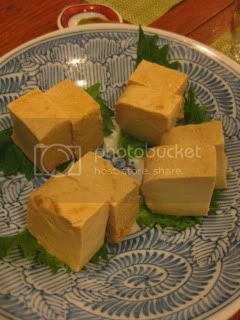 I love it with so many different dishes including sashimi! You can find my super-easy donabe smoked soy sauce recipe here. I kept the stock in the fridge for overnight and was ready to use it next day. The chilled stock has become like pure jiggly gelatine! Mmm...happy collagen. 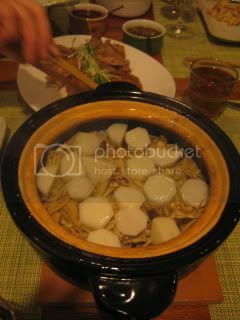 The stock was divided into two small-size donabe and heated. 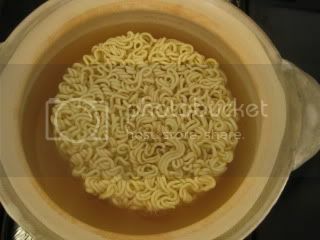 Once the stock starts simmering, a package of dry ramen (easy way!) 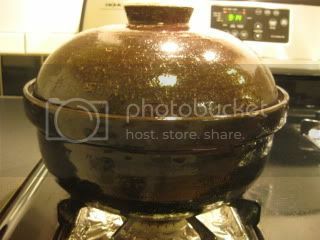 was added to each donabe and cooked for a few minutes. 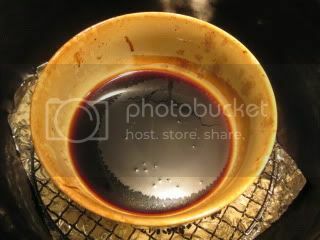 Then, 2 teaspoons of donabe-smoked soy sauce was drizzled into each donabe and the heat was turned off. That's it! Mini-donabe ramen was served individually at a table and it was garnished simply with Korean nori seaweed and some sliced scallion with a small drizzle of la-yu. My focus was to serve it very simple so that we could really appreciate the depth of the broth's flavor. The broth was unbelievable! The drizzle of soy sauce upgraded the already rich-flavored broth even more. Bravo! 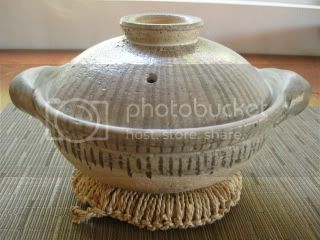 Mini-size donabe are available in the following designs on toiro's website. I had a lot of cooking, eating, and drinking over the long Thanksgiving weekend this year. 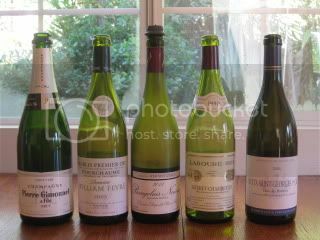 On Thanksgiving Day, a couple of friends came to our house and 4 of us had a wonderful time together. Instead of Turkey, I roasted Muscovy duck, which I ordered from McCall's Meat and Fish in Los Feliz. As usual, my roasted duck is a 2-day process. 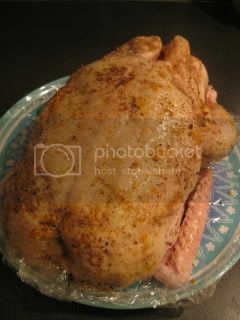 I made dry cure seasoning (1T sea salt, 6-7 juniper berries-minced, 1 tsp Chinese 5 spice, 1/4 tsp ginger powder, grated zest from 1 orange, 1/2 tsp ground black pepper) and rubbed all over the duck. It was put in the fridge (in a large tight-sealed bag) for 2 nights. 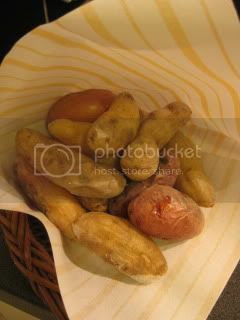 On the morning of the dinner, the duck was took out of the bag and let air-dried in the fridge until it was ready to cook. 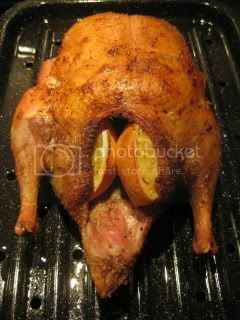 Orange wedges were stuffed in the duck and roasted until done. (roasted at 325F for a little over 1 hour, then at 450F until the thigh meat reaches at 170F). For the sauce, I took an extra step from my regular jus. 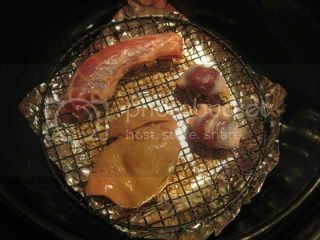 I first smoked the giblets of duck in my donabe smoker, "Ibushi Gin" with sakura (cherry blossom) tree smoke chips. Then, used the smoked neck and kidney for making jus with them. 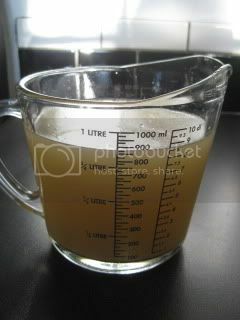 As for the smoked duck liver, I minced it and added to the finished jus at the last minute. 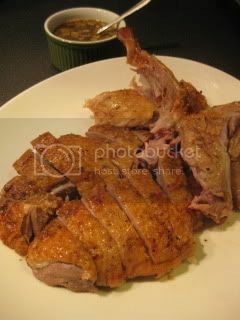 My Thanksgiving roasted duck with donabe smoked jus was ready. It came out so wonderful, and what a marvelous idea of smoking the giblets to make the jus! The smokey jus gave such a wonderful layer of flavors to the dish. 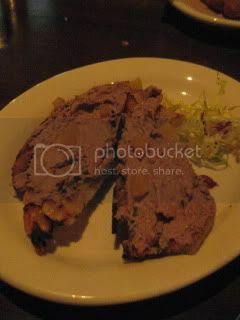 And the minced smoked liver was exquisite. Long fun evening with a lot of food and wine. 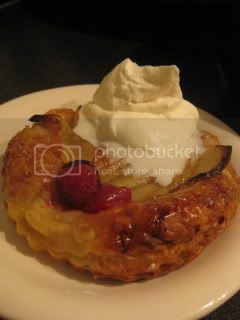 Dessert was a delicious apple pie, made by my friend. We opened 5 bottles of wine plus our homemade aged Ume-shu (plum liqueur). 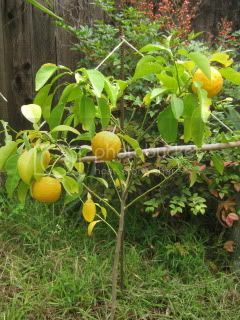 It's been 1.5 years since we planted this tiny yuzu tree in our yard. 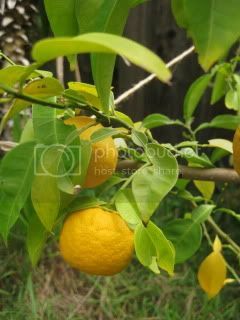 This winter, we have the first yield of 4 yuzu from our tree. Yes, just 4. But, considering the size of the tree, I think we did a good job. And, these precious quartet look really gorgeous. Ideal yield of one yuzu is every 100 leaves. 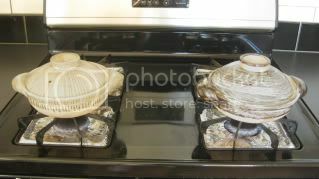 And, I continue to sun-dry mushrooms whenever the sun is out. I'm becoming like a crazy dry mushroom lady. 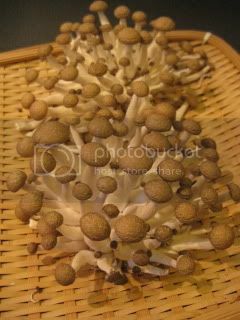 Here's my 2-day sun-dry shimeji mushrooms. After they are exposed under the sun, the bunches open up like chia pet!